Mauna Kea last erupted 6,000 to 4,000 years ago and is a dormant volcano on the island of Hawaii. Standing 4,207 m (13,802 ft) above sea level, its peak is the highest point in the state of Hawaii making the island of Hawaii the second highest island in the world. Most of the mountain is underwater; when measured from its oceanic base, Mauna Kea is over 10,000 m (33,000 ft) tall and is the tallest mountain on Earth. Mauna Kea is about a million years old. Interested in seeing the inside of the active volcano in Hawaii? Fly over the volcano in a helicopter! The helicopter flight over the Big Island volcano is a great way to explore the island of Hawaii and it’s active volcano. If a helicopter flight over the active volcano is not for you, you can always hike the volcano on the Big Island. It is strongly recommended to use a four-wheel drive vehicle to drive all the way to the top where you can experience a panoramic sunset over the clouds. You can use also multiple hiking trails exists well, including the Mauna Kea Trail. In Hawaiian mythology, the peaks of the island of Hawaii are sacred. Therefore, it is important to stay on the trails and not to touch, change to steal any stone accumulations. The summit of Mauna Kea lies above the tree line, and consists of mostly lava rock and alpine tundra. Growth is restricted here by extremely cold temperatures, a short growing season, low rainfall, and snow during winter months. With its high elevation, the Mauna Kea Observatories are one of the best sites in the world for astronomical observation and the largest in the world used for scientific research. A free Star Gazing Program is held at the Visiter Center every night from 6-10 pm. Between 5,000 and 6,000 people visit the summit of Mauna Kea each year. Sunset at 13800 ft overlooking the clouds. Busy times at sunset, all parking spot are full. Anyone interested in astronomy or watching the breath taking sunset should arrive at the Mauna Kea volcano Hawaii Visitor Center at approximately 5:30 pm at the latest and with at least a half full tank of gasoline. You should stay there for half an hour to get acclimatized. This place is perfect for a picnic in the evening. However, you should learn anything about the weather conditions before continuing going to the top. There also are rangers who tell you only four-wheel drive vehicles can make it to the top and at what time you should make your way down at the latest. For families with children under the age of 16, there is a place at the visitor center to watch the sunset. Children under the age of 16 should not go to the summit, as their bodies are still in development and they are more affected by the high altitude. 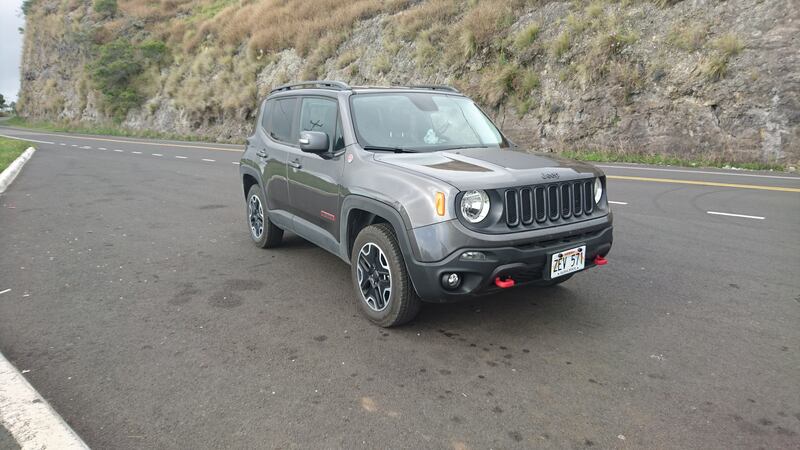 What you also need to know is, most car rentals companies on Big Island do not allow you to drive to the top of Mauna Kea volcano. If the car has to be towed or repaired from the mountain, the driver has to pay for the costs. The costs can add up to several thousands of dollars. The drive to the top is about 8 miles, however, 5 miles are on unpaved terrain and the drive takes about 45 minutes. Therefore it is absolutely necessary to check the weather conditions. Also, don’t drive up there before sunset, as the sun can get very dazzling which makes it very hard to see the road. The telescopes complete the panorama. 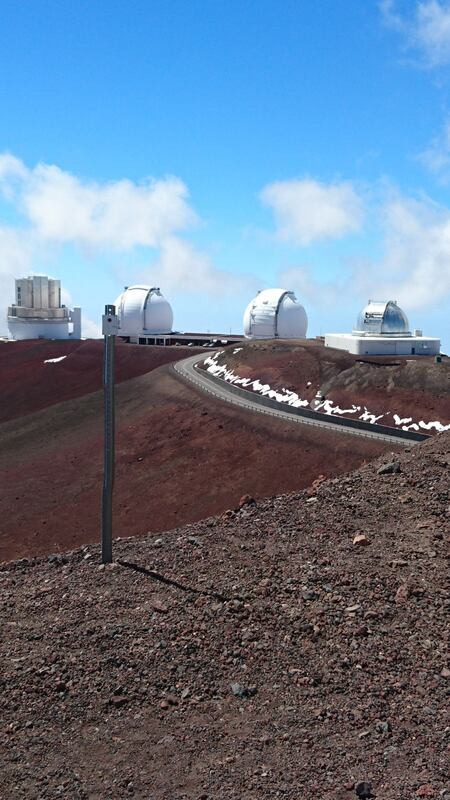 The two domes in the middle are the well-known Keck telescopes. The telescopes on the top are not accessible to tourists at night. They are used for scientific purposes only. However, from Monday to Friday between 10 am and 2 pm, you can see the Keck Observatory from the inside. The best way to see the stars is to go to the Visitor Center of Mauna Kea where they have all the telescopes and where they will explain you all the stars in the sky. If it gets too cold, you can warm yourself up inside by watching interesting documentaries about star formation. There, volunteers will answer you any questions you might have about the stars as well. This is a wonderful experience for all ages and the best part is, everything is free of charge. Only parking is limited. If there is no parking spot left, vehicles will be rejected and have to turn back. A visit during the day is also recommended. You can hike and take a look at the telescopes as well. In my opinion, a must-see for all amateur astronomers. 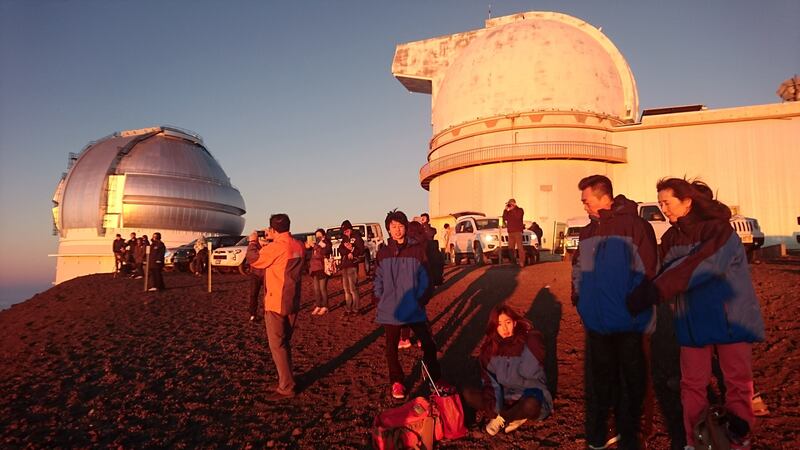 Personally, I visited the summit of Mauna Kea twice, once during the day and then again in the evening. For more info, visit us on Facebook. Looking for more activities in Hawaii? 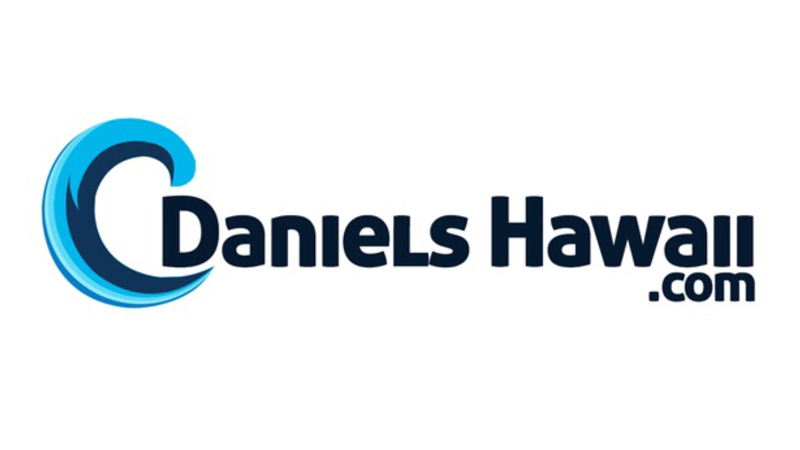 Check out the DanielsHawaii activities in Hawaii page.